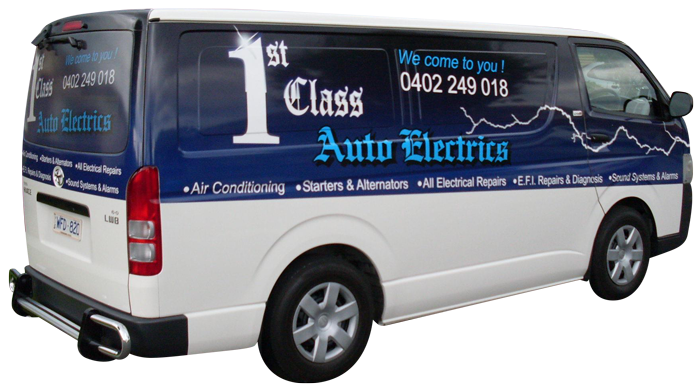 1st Class Auto Electrics is a mobile auto electrical service based in Melbourne's South Eastern Suburb of Berwick. 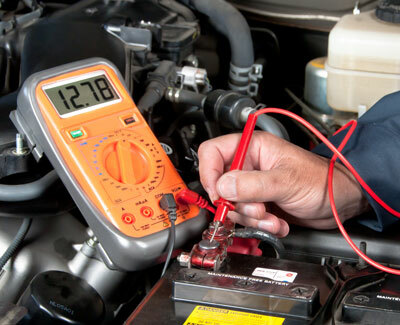 Peter will come to you to fix your car electrical gremlins anywhere in the South Eastern Region from Dandenong to Cranbourne, Berwick, Pakenham, Lysterfield, Rowville and every suburb in between. Operating for over 20 years, Peter is known for his honesty, reliability and expert car electrical diagnosis. 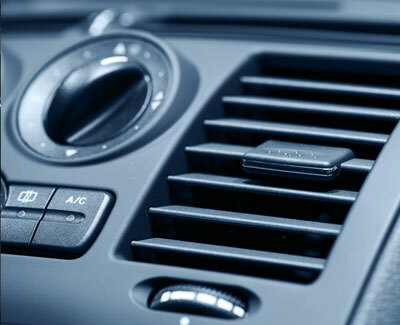 1st Class Auto Electrics provides fully qualified Auto Electrical and Air Conditioning service. 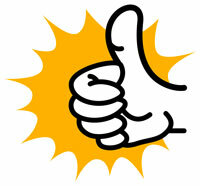 We pride ourselves on our professional approach, on-time friendly assistance, giving our customers peace of mind. 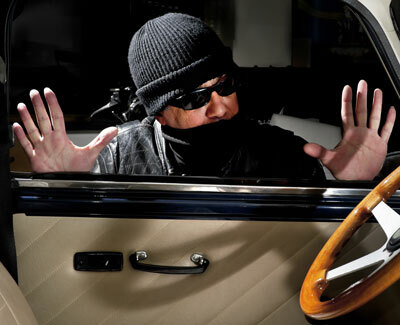 Through our years of Car Electrical Experience, you know that your vehicle is in safe hands. Our service vehicle is equipped with all the necessary equipment and we will provide you with an inspection and diagnosis of the area of concern in your vehicle. 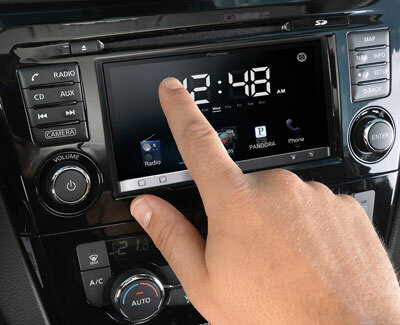 We will then recommend to you what is required and ONLY after your consent do we start the repair process. We do NOT replace parts unnecessarily.